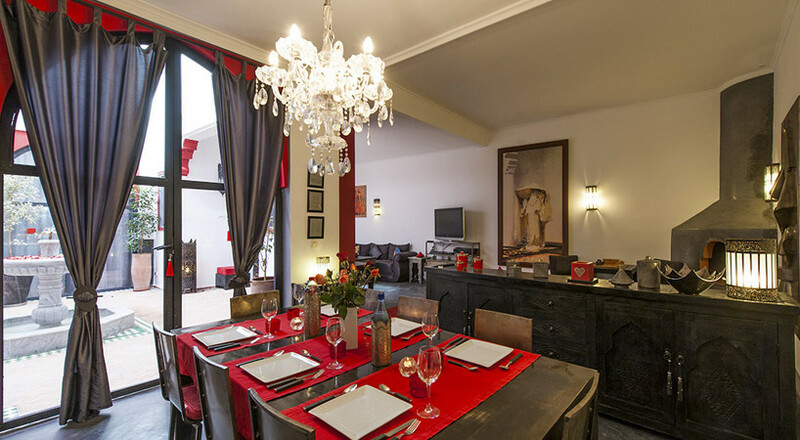 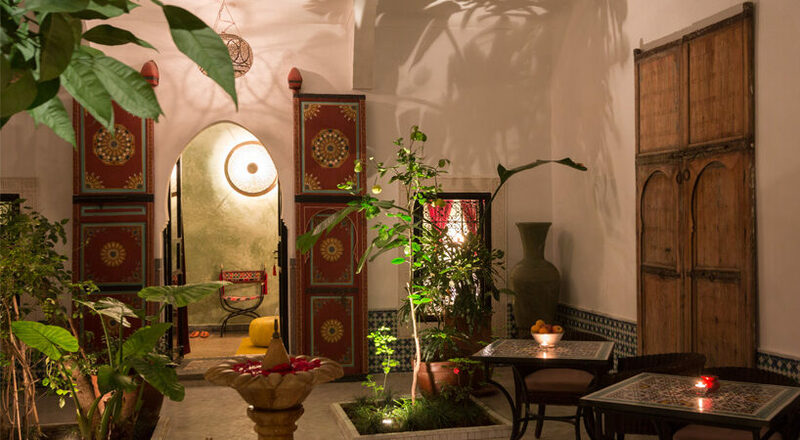 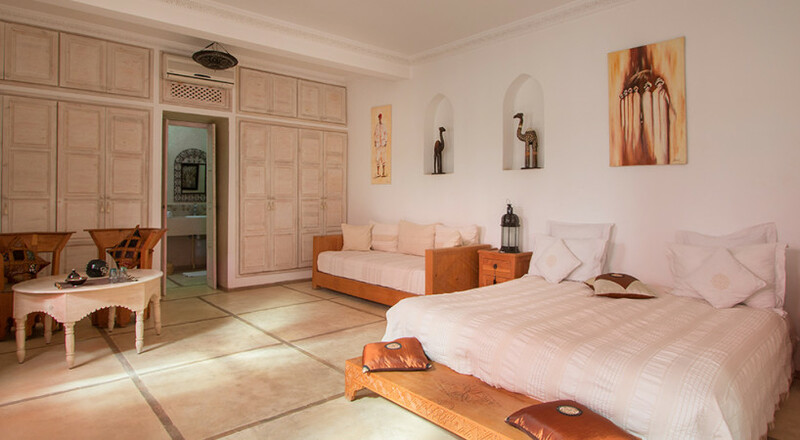 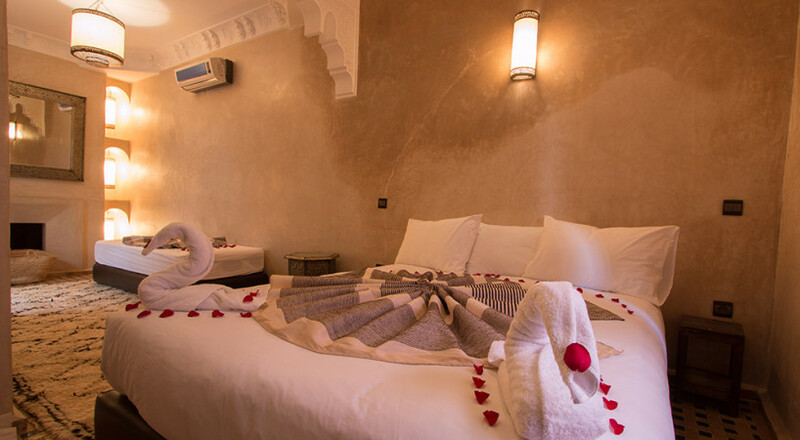 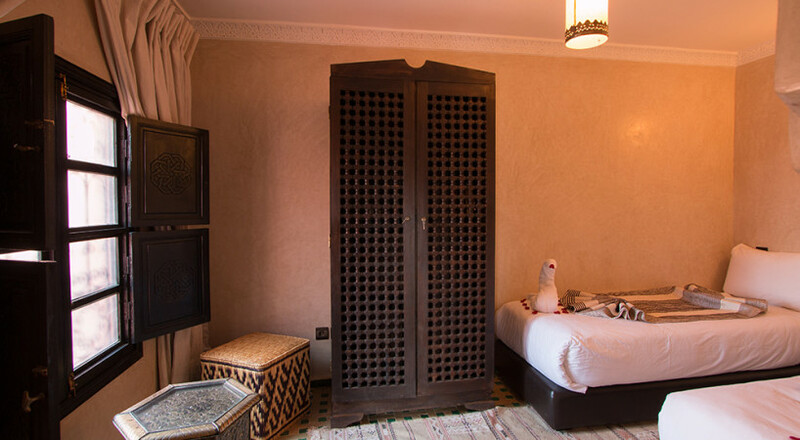 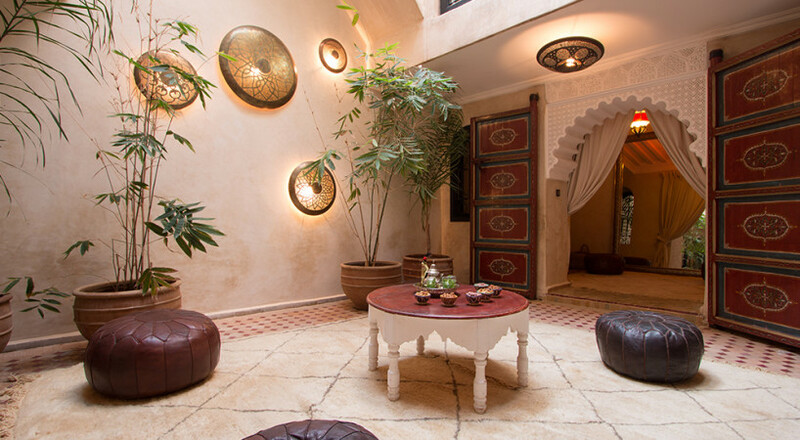 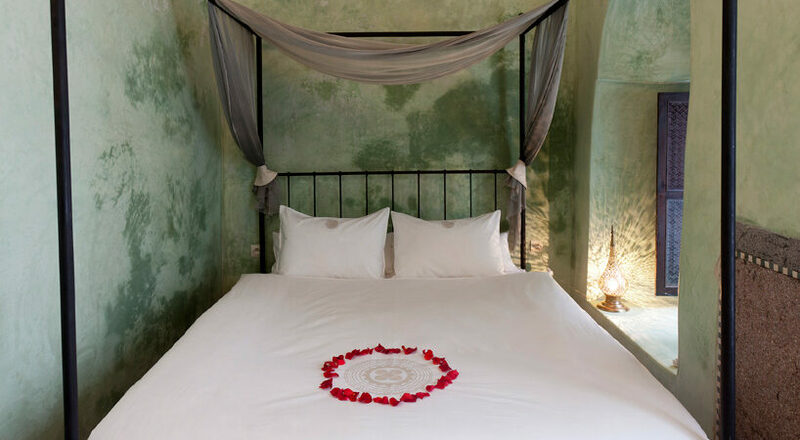 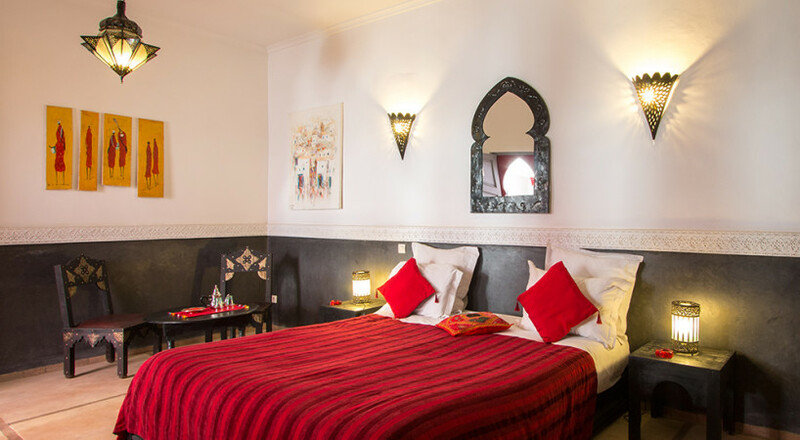 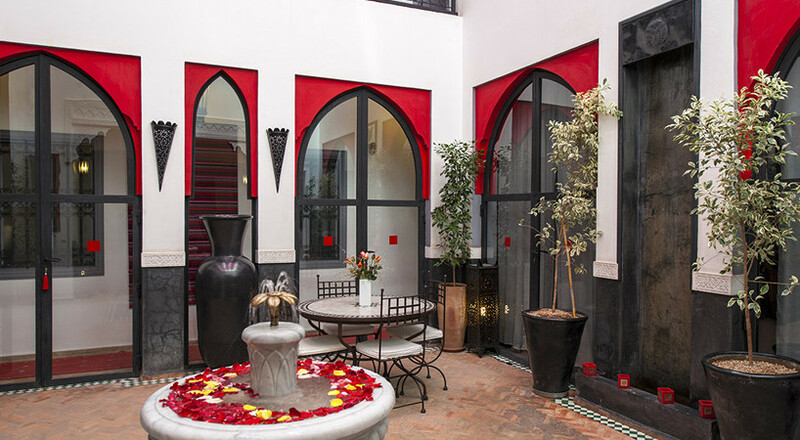 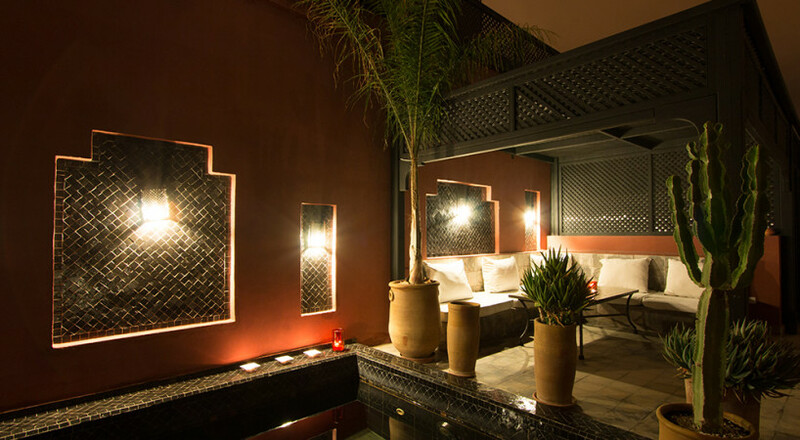 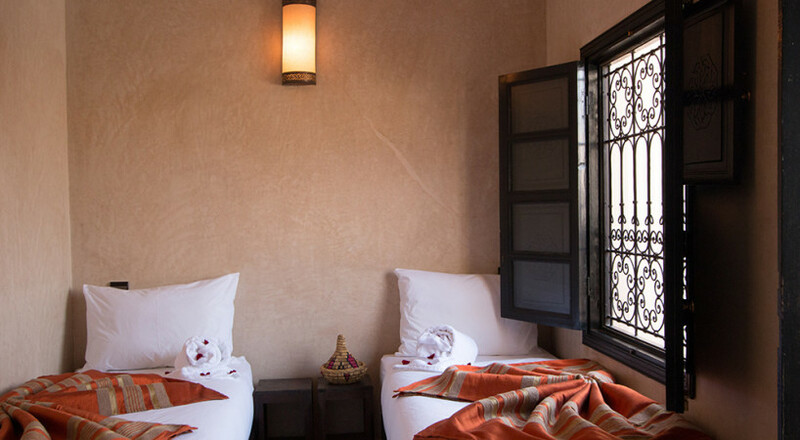 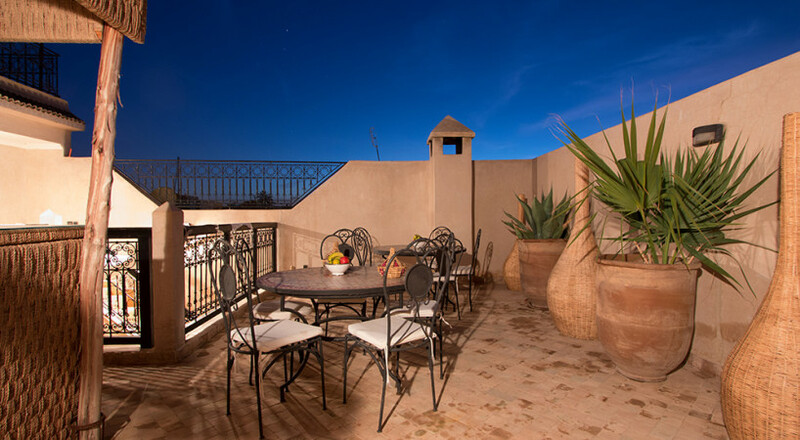 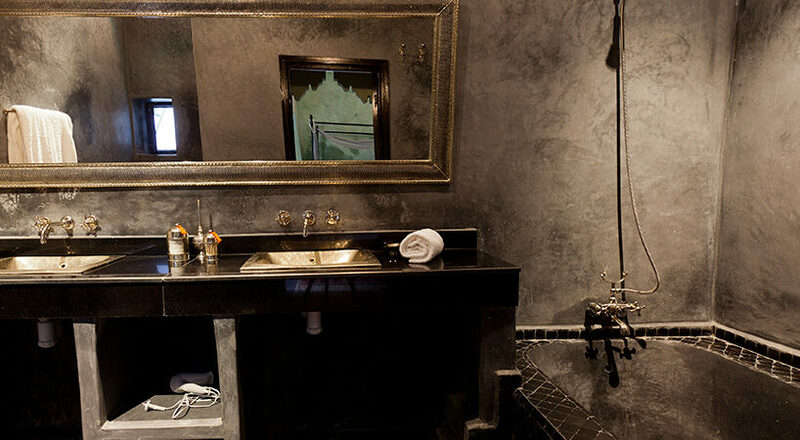 Origin Hotels operate five riads in the old city of Marrakech aiming at creating a homely feeling in authentic and well-designed surroundings. 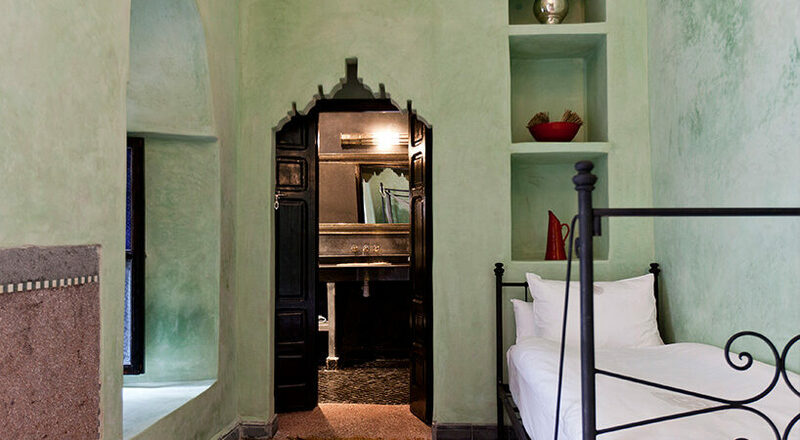 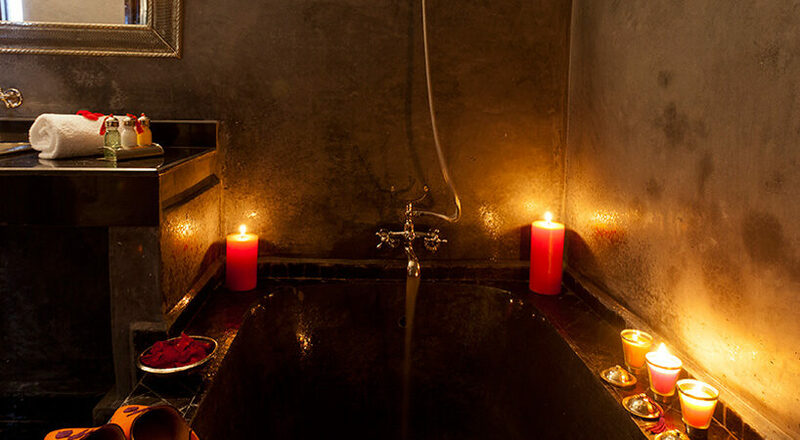 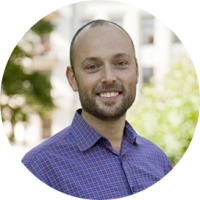 Origin Hotels was founded in 2008 by a Swedish architect, who after having stayed in hotels all over the world for many years found that some really stood out. 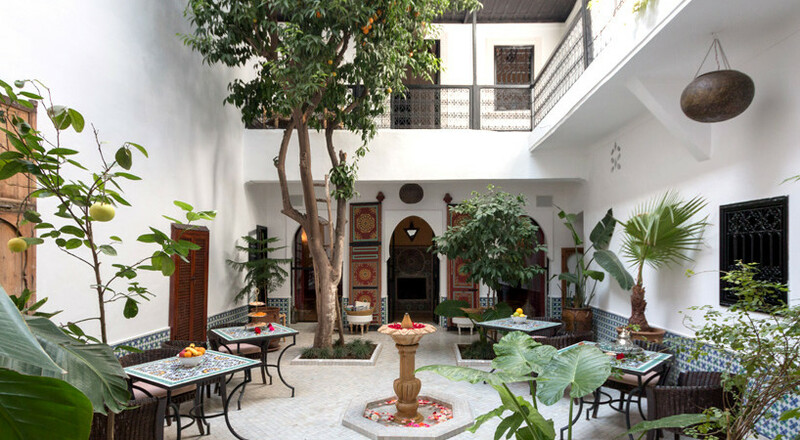 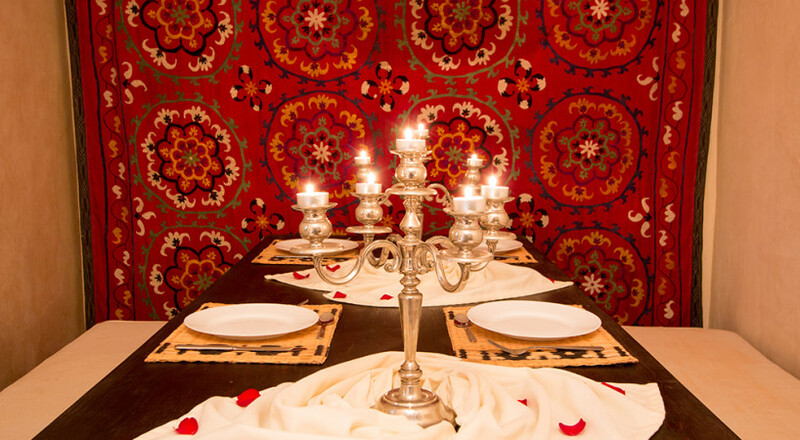 Hotels that succeeded in combining the flavours of local culture, food and design with the quality and comfort of a modern hotel usually gave lasting memories. 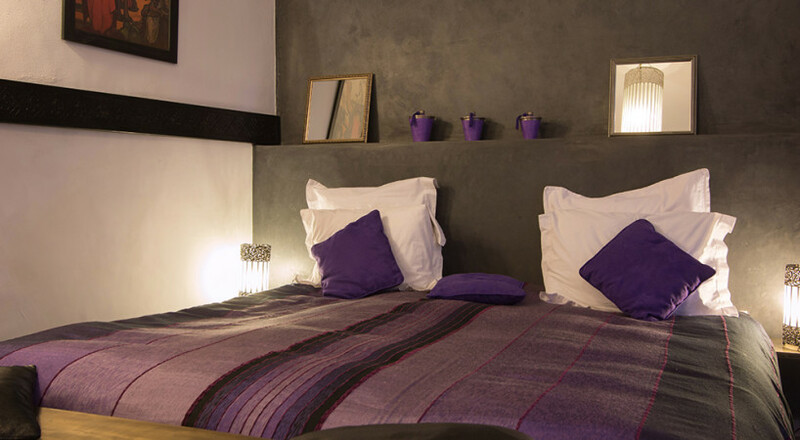 This insight was transformed into the concept of Origin Hotels. 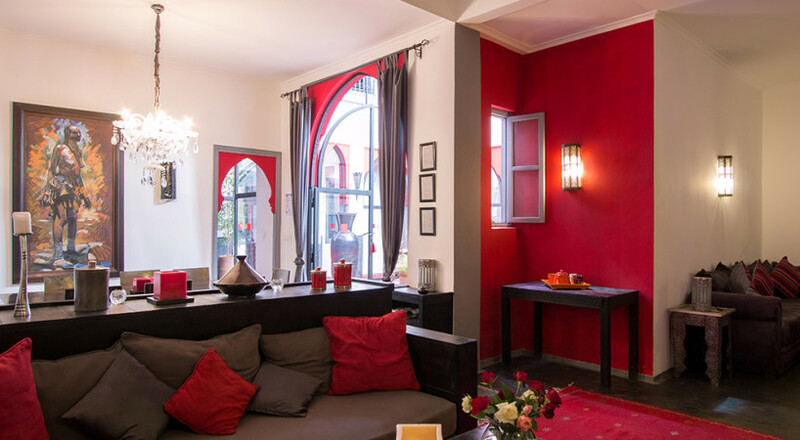 There is a high demand for our product and the company is growing fast and we now have sales representatives in several countries across Europe.